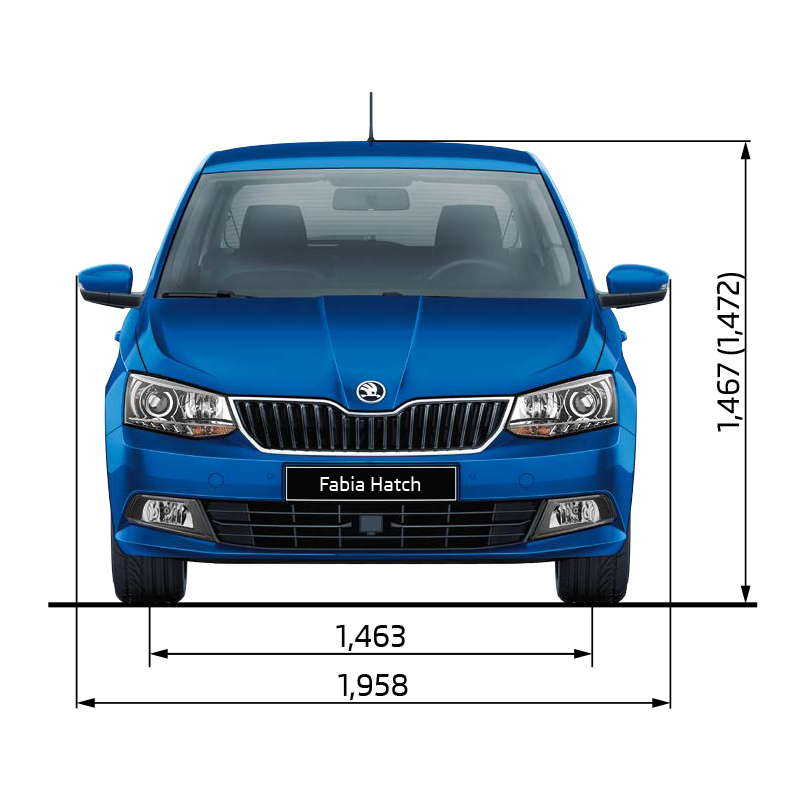 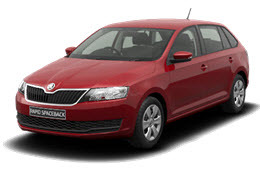 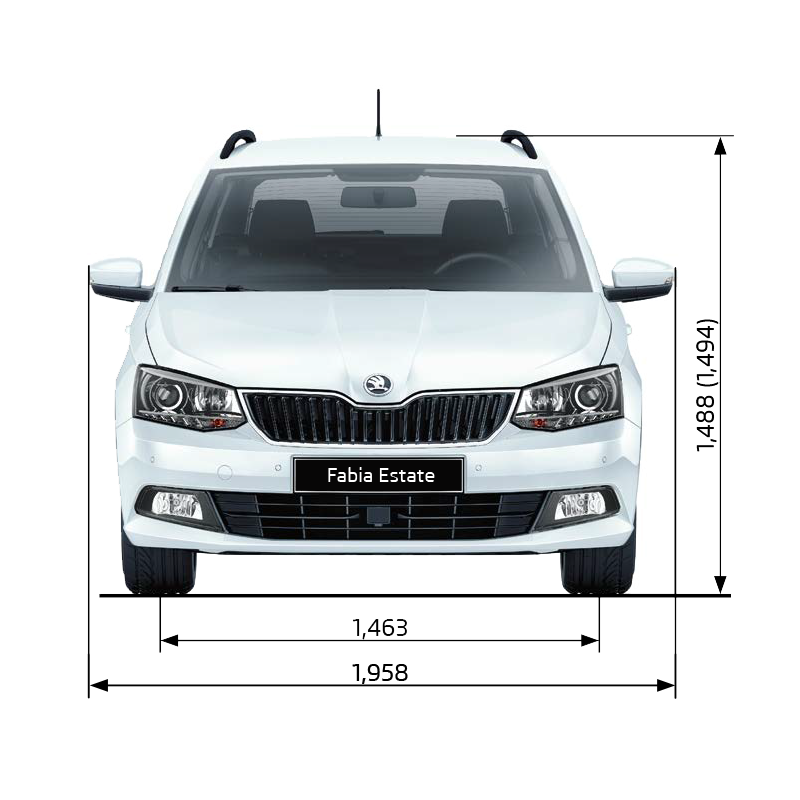 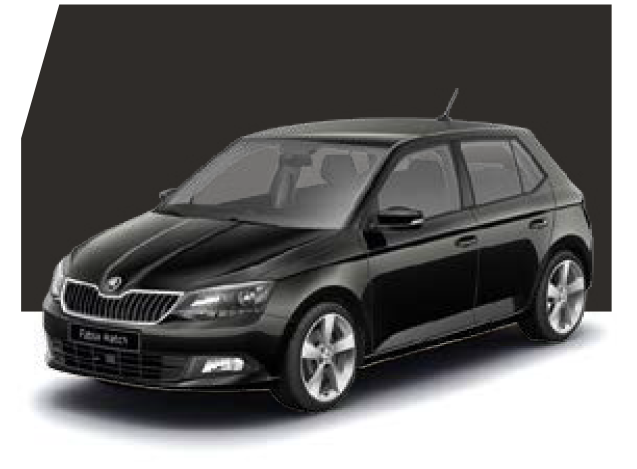 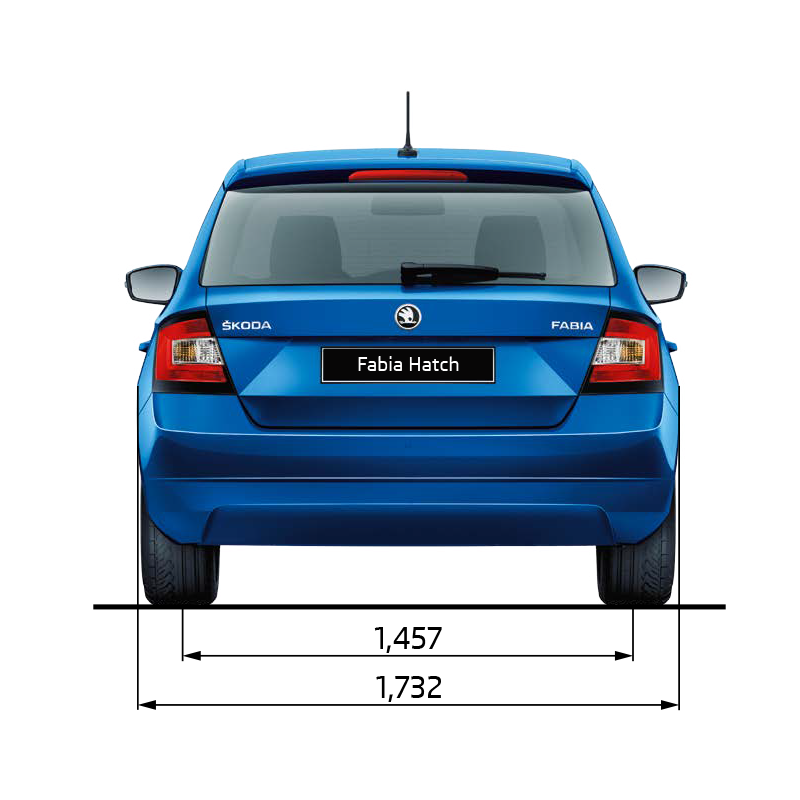 The Škoda Fabia is a stylish, functional small hatchback that continues to impress. 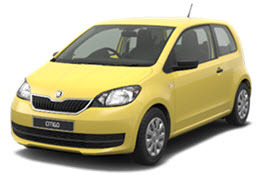 This award-winning small car continues to deliver, comfort, style and individuality. 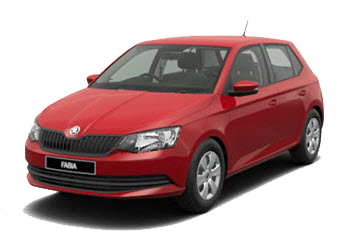 The Fabia certainly stands out amongst its competitors with its eye-catching flair and an extensive range of interior and exterior packages to choose from. And as if its performance wasn’t already good, Škoda has now designed the Fabia’s engine to further increase performance. 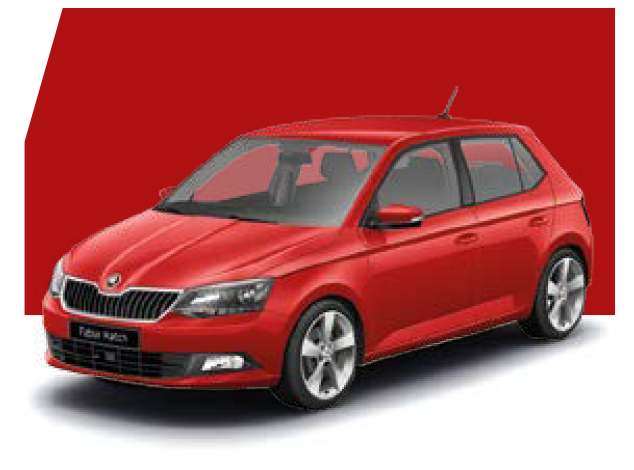 Once again it has won a significant award from What Car with the hatch winning ‘Best Small Car’ Car of the Year 2017. 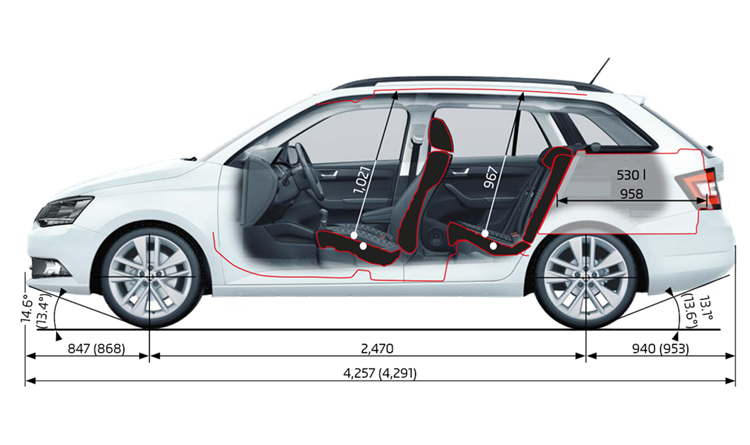 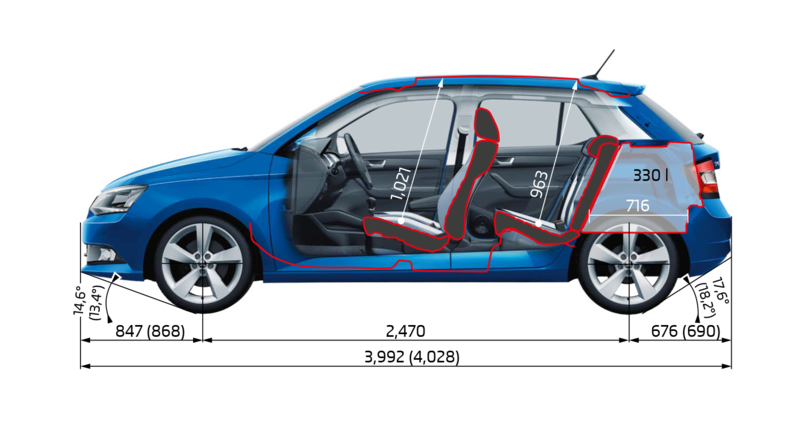 Comfort is at an optimum in the Fabia and life is made that much easier with the outstanding ergonomic design, making controls more accessible and logically laid out. 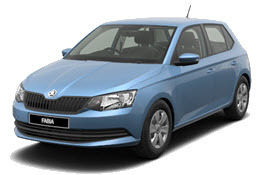 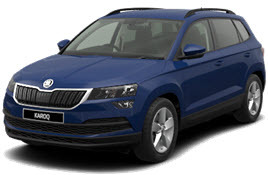 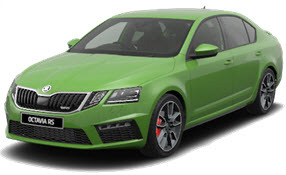 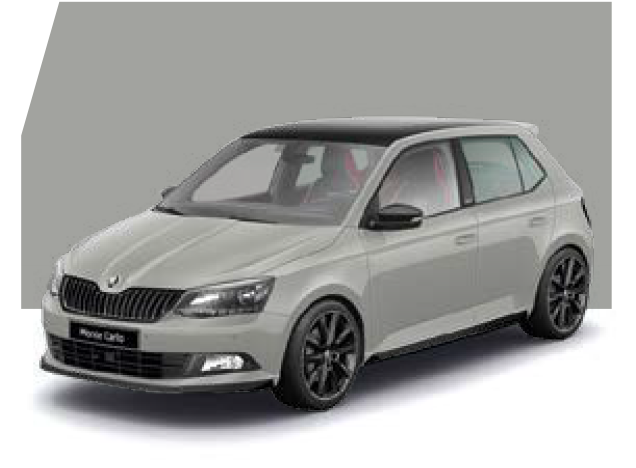 All models come with DAB digital radio, a Bluetooth phone connection, however the Fabia is available with a series of personalisation options, enabling you to personalise your car. 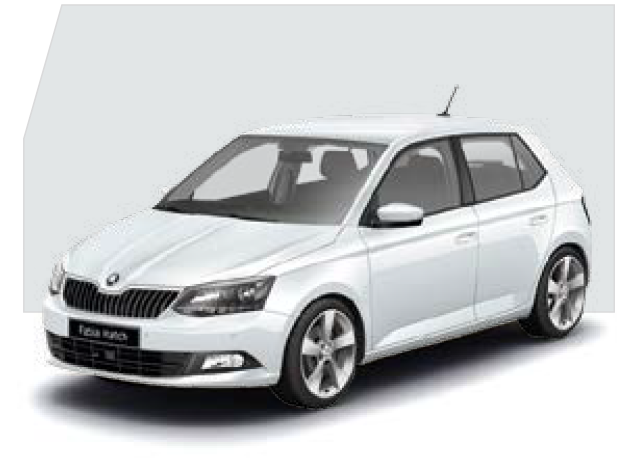 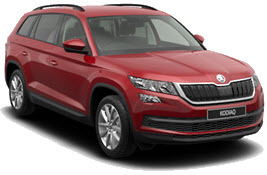 Moving up the range the SE has a sophisticated infotainment and communication system which includes six speakers to provide you with impressive surround sound. Also included is a touch screen radio, plus Smartlink+, with once again ease of control through the multi-functional steering wheel. The exterior of the Fabia is sleek and modern with horizontal angles that create streamlining and dynamism. 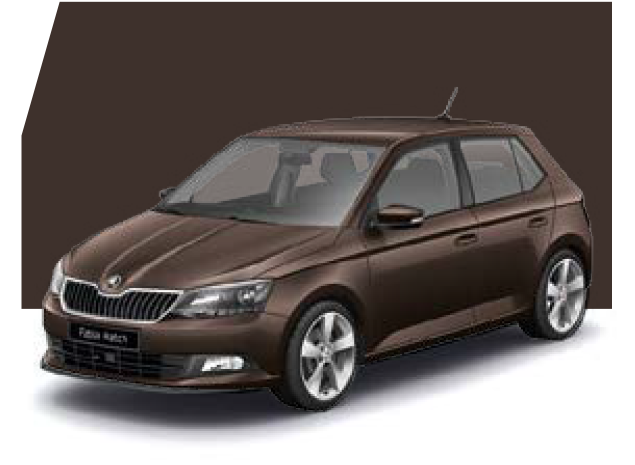 The grille has been widened and the wraparound window screen give the Fabia a distinctive look that only comes from Škoda design. As if the Škoda Fabia’s performance wasn’t already good, Škoda have now designed the Fabia’s engine to further increase performance, responsiveness and provide an overall more comfortable smoother driver, while at the same time providing excellent fuel efficiency keeping running costs to a minimum. MPI - 1.0-litre three cylinder petrol engine which provides excellent reliability, lightweight and quick to respond, good for city driving. 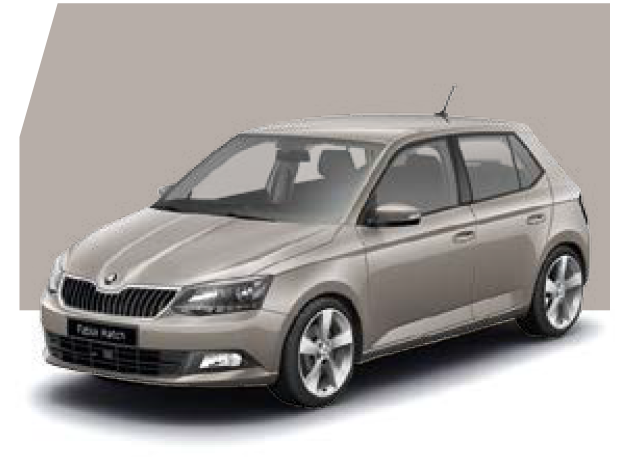 TSI - turbocharged four - cylinder engine, this is versatile responsive engine suitable for all situations. 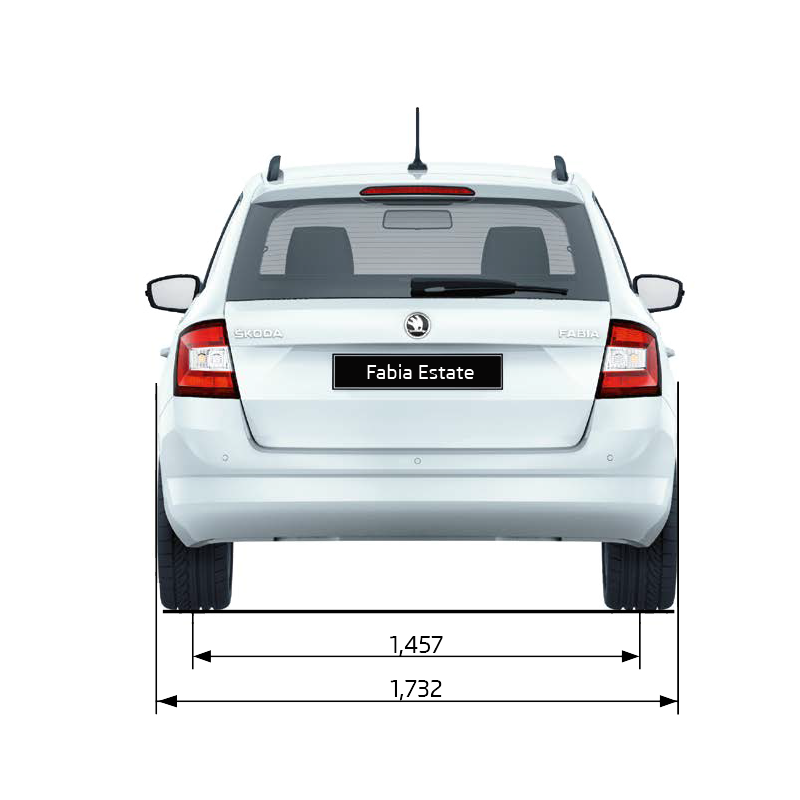 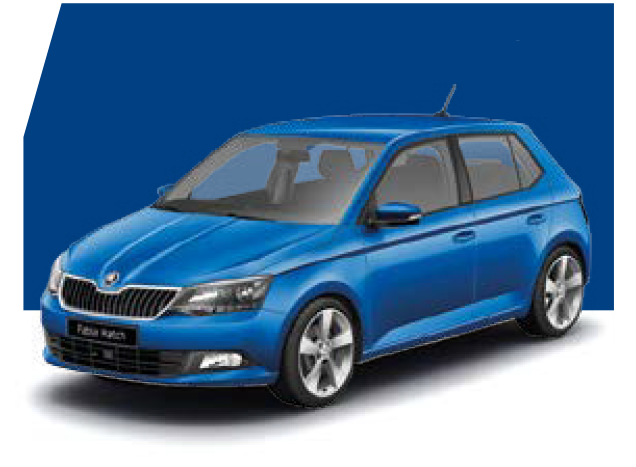 Your Fabia also benefits from a three-year paint warranty and 12-year body protection warranty.